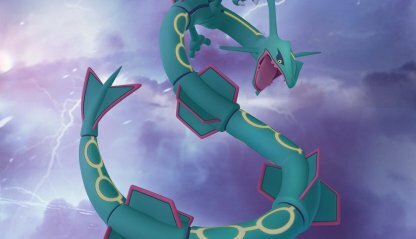 Conquer the Legendary Pokemon Rayquaza in this Pokemon GO raid battle strategy guide. 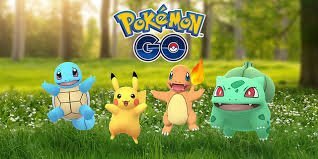 Get tips on how to defeat it, recommended Pokemon and moves, CP to get 100% IV, and more! 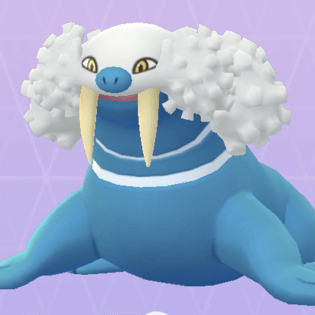 *These are Legacy moves and are currently not acquirable in the game. 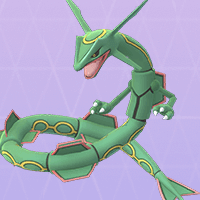 Rayquaza is a Dragon & Flying Pokemon, making him twice as vulnerable to Ice Type moves. 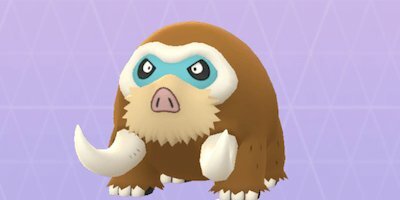 Mamoswine with Powder Snow and Avalance can do a lot of damage against Rayquaza. 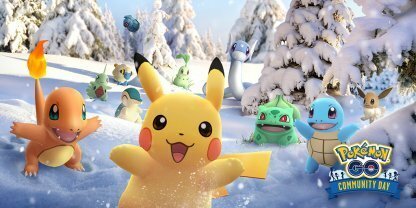 Dragon Pokemon are vulnerable against other Dragon Type moves. 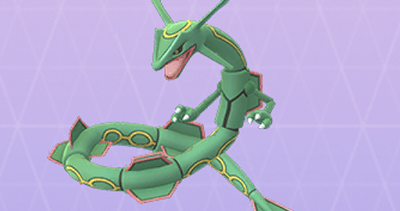 If you have a Rayquaza, you can use it to fight the raid boss Rayquaza as long as it has Dragon Type moves. 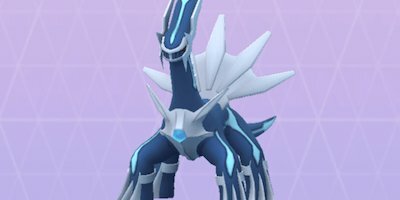 Dialga is a Steel / Dragon Pokemon. 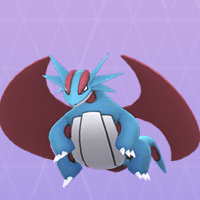 Being a Steel Type, it has one of the highest defense stats in the game. 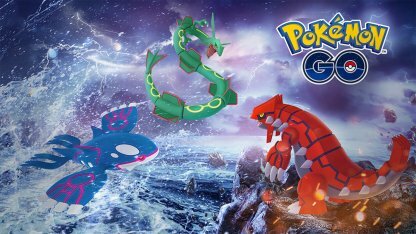 Rayquaza will be weak to Dialga's Dragon Type attacks and Dialga can defend well against Rayquaza's own Dragon moves. 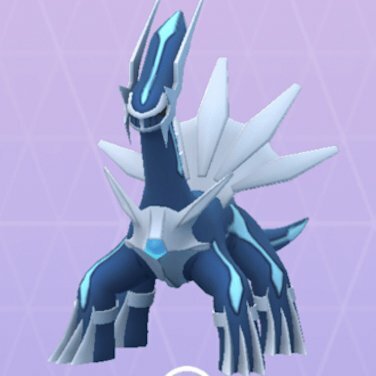 Check Out Dialga Raid Guide Here! 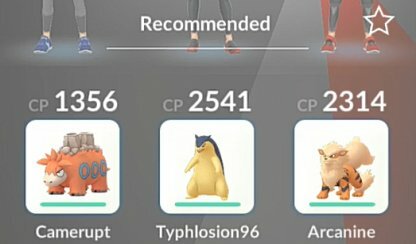 You can find out if Rayquaza has the move "Outrage" when you check the recommended Pokemon for the raid. 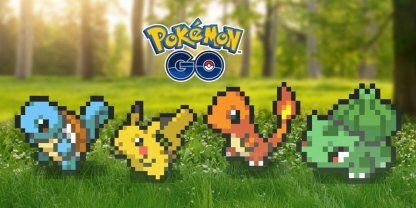 If Pokemon other than Dragon Types are recommended, there is a high chance Rayquaza will have Outrage. 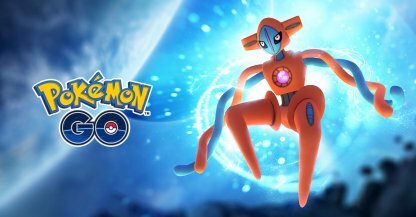 Through Rayquaza mainly focuses on Dragon Type moves, it can also be equipped with the Flying Type Aerial Ace or Rock Type Ancient Power. Ancient Power can easily take down your other Dragon Types, so beware. When you defeat Rayquaza and capture it after the bonus challenge, if it has a CP of 2191, it has 100% Individual Value (IV). 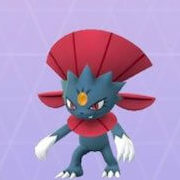 At CP 2739, Rayquaza will have a 100% Individual Value or IV when the weather is windy. You can also check Rayquaza's Individual Value (IV) beyond it being 100% value. 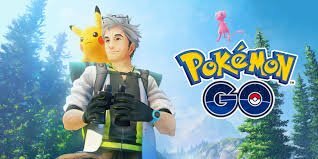 You just need to check its CP once it appears after defeating it in the raid. Rayquaza is a Dragon & Flying Pokemon, making it weak to fellow Dragon Type moves and Ice Pokemon. 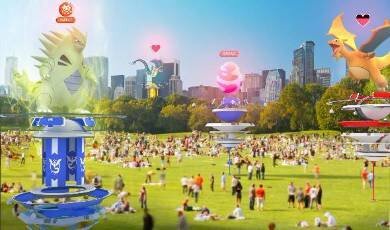 Bring a party equipped with strong Ice or Dragon attacks to defeat Rayquaza.